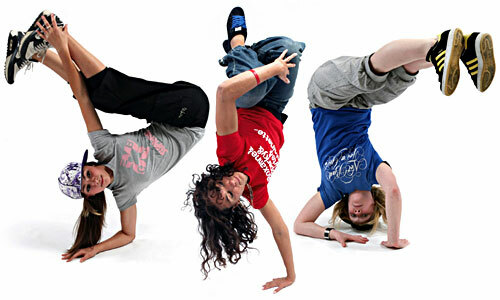 To most people, dance is not always seen as a form of art. But in fact, it is one of the most expressive forms in the art world. Dance is international, so there are many different types, coming from cultures all over the world; ballet, hip hop, Bharata Natyam, Geogian Folk, Australian Aboriginal, Bulgarian Folk, Flamenco; the list goes on and on. As an audience, we look at dance and observe the movement, music, the facial expressions, the clothing, and the story behind it. But do we notice any gender role patterns? If so, what types of dances or cultures show these gender roles and are they changing? Below you will see a collection of pictures and videos of different dances that explore my questions about gender roles. What are the common gender roles? These are the first four photos I found when I searched in google “male and female dancers”. As you can see, all four of these photos involve the man supporting the woman with their bodies. The male is either picking the woman up or keeping her from falling. The type of gender roles are the male being taller and stronger than the woman and supporting her body with his. And the female being smaller and weaker. So you see that the women rely on the male to balance them and keep them off the ground. 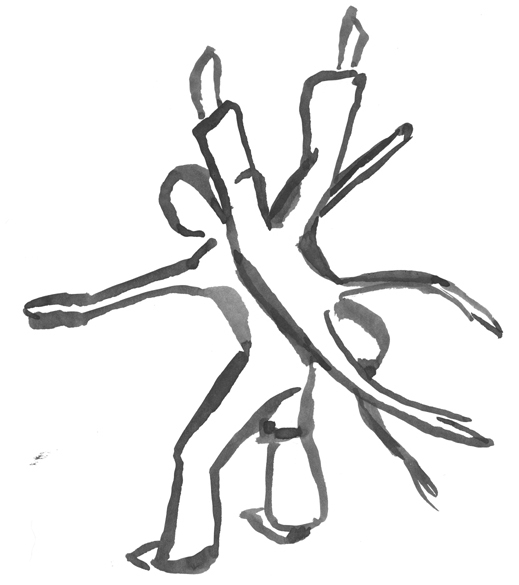 Is this seen in all types of dance? These types of gender roles are most often seen in Ballet. Ballet is a widely known art form that has been going on since the 1500s. This type of dance is elegant, formal, and quite beautiful to watch. As you see in these photos, the male is taller and either picking up or holding the female. Both male and female ballet dancers have to be extremely strong to do this dance. But the male is most always seen as the one that is stronger because he is always lifting the woman. Why do we see these gender roles? Imagine that the roles were switched. How does that make you feel? This is one of the only pictures I could find that involved the female lifting the male. 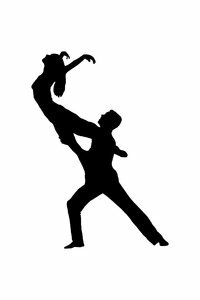 These gender roles in dance give off the idea that females are not capable of being equally strong or stronger than the male. To me, this picture is very powerful. It challenges the idea that males are the ones that should be lifting and supporting the woman. To others it might be uncomfortable to see because it challenges the norms. But does that make it bad? 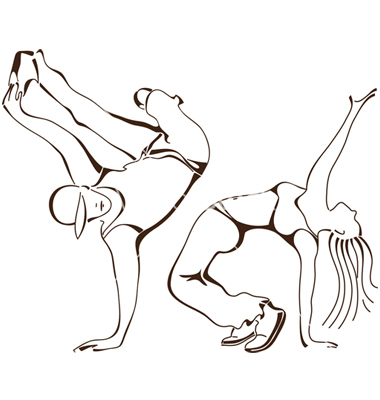 Almost every new dance that enters the dance world challenges what the norm before. That’s why we find that these specific gender roles aren’t always portrayed in dance. These gender roles are not portrayed in all types of dances. 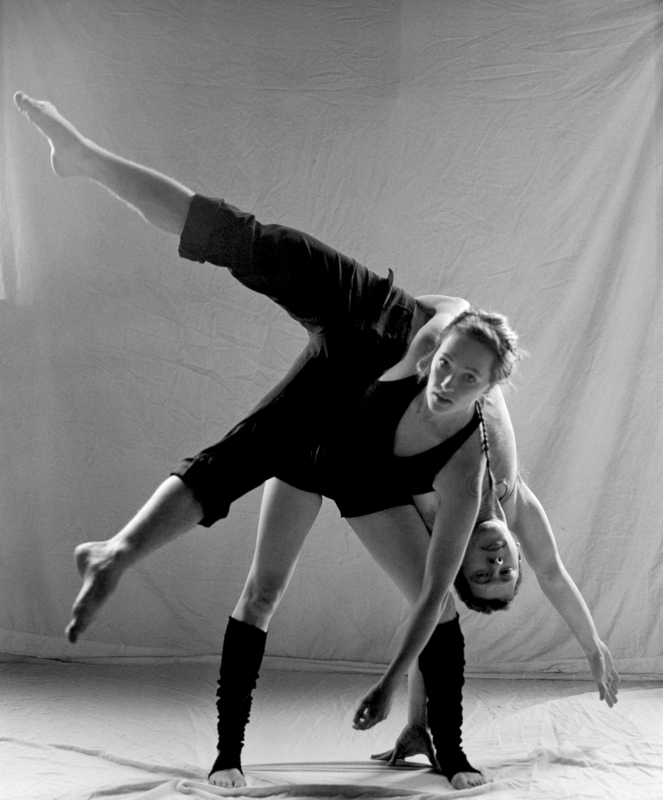 For example, contact improvisation, created by choreographer Steve Paxton, is a dance where the male and female both have to rely and trust each other equally in order for the dance to work out smoothly. 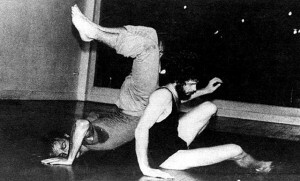 Contact improv involves leaning your weight on the other person while the other person does the same. One person will move and the other would have to go off of what that person does. The dance can include lifting each other with different parts of their body. In this video, you can see that each gender equally supports the other. And at times you see the female picking up the male, which is not commonly seen in dance. As times change, we see more and more change in the things we are used to seeing. 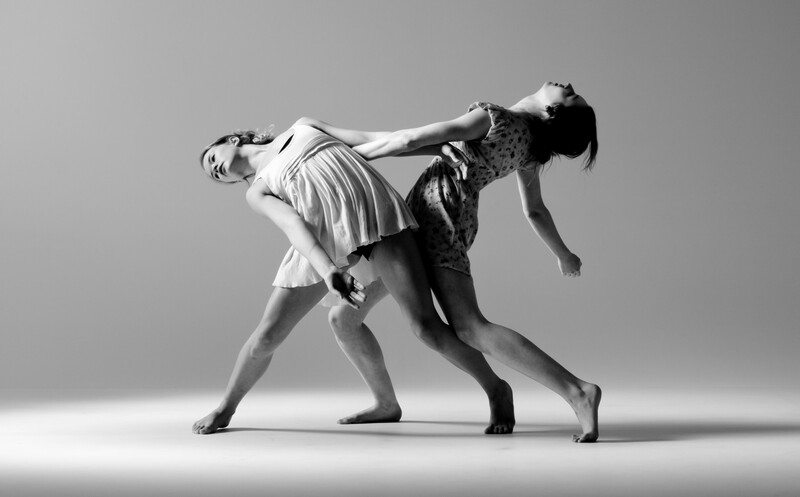 In contemporary dance, the gender roles aren’t always male and female. In this video example, its a male duet. Contemporary was meant to break away from dance commonalities, and so we see that the roles of males and females change. In this video the guys are both the same height and are equally strong. They both lift and pick up each other rather than just one of them. In some places in Africa, the men and women dance separately from each other. So gender roles don’t always exist in certain dance cultures. Here are some examples of groups of men dancing together and women in groups dancing together. We see these gender roles in dance, but the dance world is constantly expanding and creating new dances, where we see more equality between genders. I think in western culture we are used to the idea of the males being the one who supports the woman and that’s why we see it so often. But in other cultures men and woman don’t even dance together. And in certain types of dance, we see that the same genders can dance together and have it be accepted. Although these gender roles are seen in dance, dance gives people the ability to express different types of gender roles or express no roles at all. That’s why dance is such a powerful form of art.